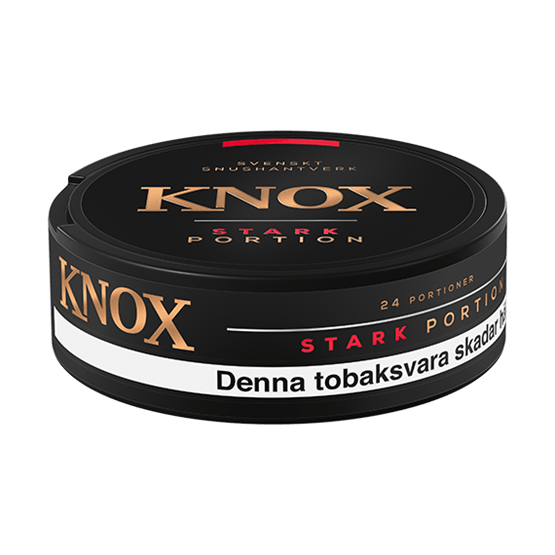 Knox Strong Portion is a strong portion of snus where the nicotine content is 12 mg/g. 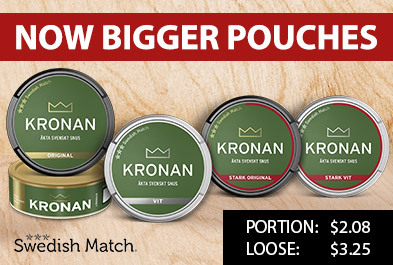 Knox combines a traditional tobacco flavor that most people recognize, with elements of bergamot and citrus. 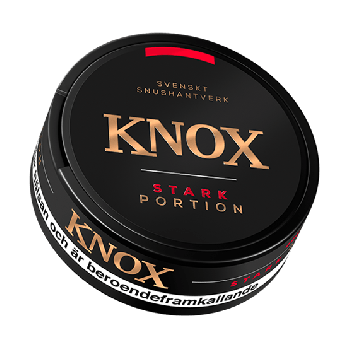 Knox Snus is a snus from Skruf Snus. Despite the price tag, Knox Snus is made with the same carefully selected raw materials.